It is that time of the year again, my annual long trip back home with a slight twist this year as it was not the usual months which I would do it being August to September but actually the peak travel period of December. Having heard of how pricey airfares can be for travels during this period, I got my flight tickets as early as I could (being 6 months in advance as per work requirements). 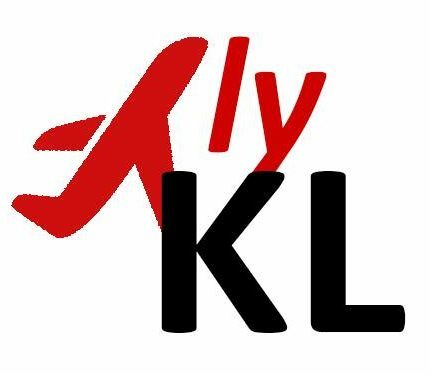 When flights survey was done, I was delighted to find out that THAI came out the cheapest with a return flight to KL via Bangkok at approximately £550. Without much hesitation given that TG is my bucket list airline that I have yet to fly, I secured my return tickets with a longer stopover (about 10 hours) in Bangkok for my outbound journey before flying on to my final destination of Kuala Lumpur as it has been a while since my last visit and I was craving for some authentic Thai cuisine. This trip report will consist of both outbound sectors but separated into 2 parts.